neat! My review of Pete Rawlik’s Reanimators posted over at SFSignal. 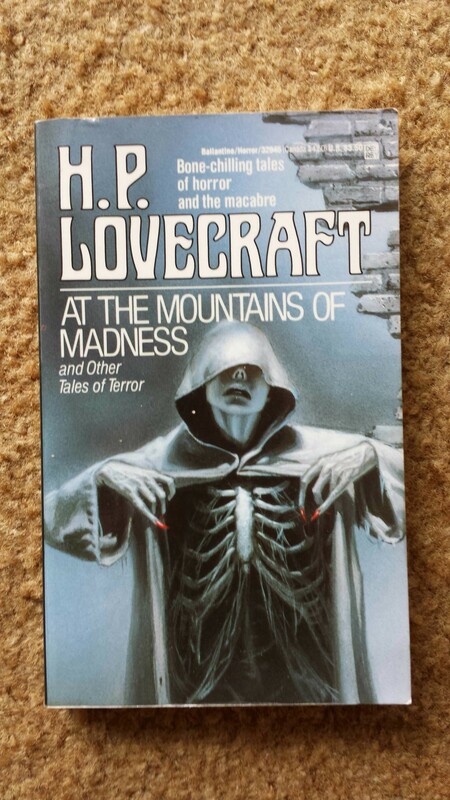 If you’re up on your Lovecraftian canon, this is the book for you. Me, on the other hand, prefers what other authors have done with Lovecraftian mythos, rather than within in (Charles Stross, I am looking at you). Odd things are afoot in the sleepy new England town of Arkham. Strange creatures stalk the night, and even stranger research is happening at and around Miskatonic University. Dr. Stuart Hartwell is determined to get his revenge on Dr. Herbert West, the twisted man whose reanimation experiments were responsible for the deaths of Hartwell’s parents. Fans of H.P. Lovecraft (and certain fans of some early 80s cheesy horror flicks) may recognize the title of the book and the name Herbert West. 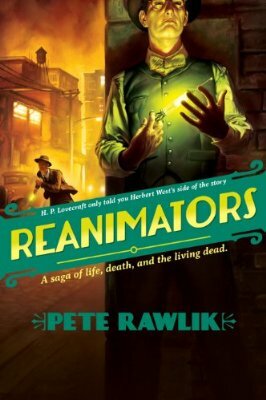 Pete Rawlik’s Reanimators is certainly not a retelling of the original story “Herbert West – Reanimator“, but more a revisiting. When they first meet, Stuart Hartwell is a colleague of West’s, and suspects the strange medical student is up to no good. He spies on West and his friend Daniel Cain, sabotages their experiments and steals their research. Hartwell is determined to develop a safer reagent, one that won’t turn the resurrected people into violent zombies. After receiving his medical degree, Hartwell runs his physicians practice out of the first floor of his home, and it becomes more and more difficult to keep his co-workers from finding the basement laboratory that is nearly overrun with lab rats.